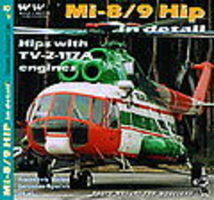 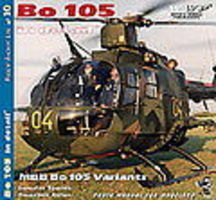 Shop online for 6 wings-wheels hobby books at discounts up to 46%. 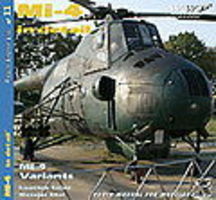 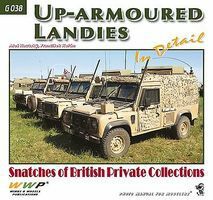 Authentic Scale Air is the most popular of the 3 wings-wheels hobby books categories, then Authentic Scale Land, and Figure/Vehicle. 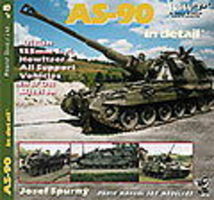 This is the AS90 Braveheart in Detail Authentic Scale Tank Vehicle Book by Wings and Wheels. 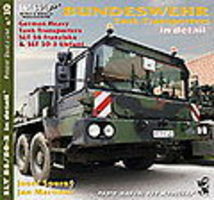 This is the Bundeswehr SLT56/50-3 Tank Transporters in Detail Authentic Scale Vehicle Book by Wings and Wheels.